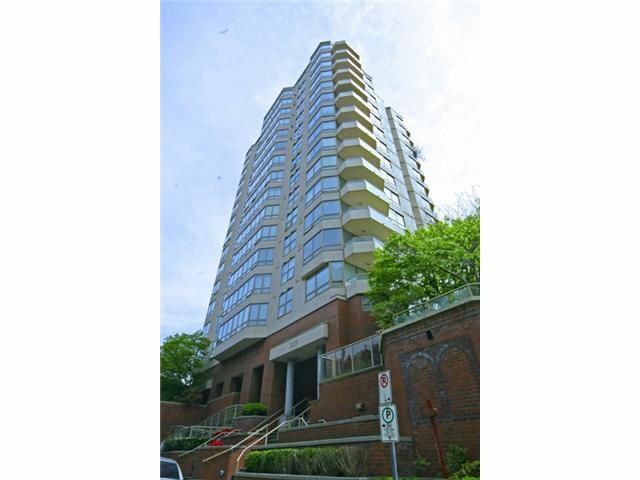 Outstanding nicely updated 3 Bedroom, 2 Bathroom River View Condo in Highbourne Tower, conveniently located just steps from thriving Columbia Street. This spacious reno'd home offers a terrific layout and stunning views from every room. Engineered floors, beautifully updated kitchen w/granite counters, under mount sink, glass tile mosaic backsplash, ceramic tile floors & new appliances, new front-loading washer & dryer, new wood louvered blinds, light fixtures, paint & more. This building is well cared-for & underwent a major exterior remediation project in 2007 and is now partly rain screened. Secured parking & storage locker are included. Visit Realtor's site for more photos, virtual tour & floor plans.OPEN SAT JUNE 16th, 2-4pm.